Founded in 1995, Americas Committee for Treatment and Research in Multiple Sclerosis (ACTRIMS) is a community of leaders from the United States and Canada who are dedicated to the treatment and research in MS and other demyelinating diseases. 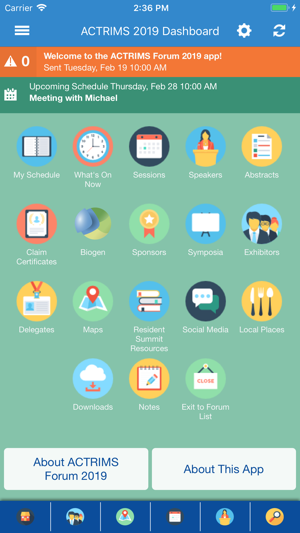 ACTRIMS focuses on knowledge dissemination, education and collaboration among disciplines. 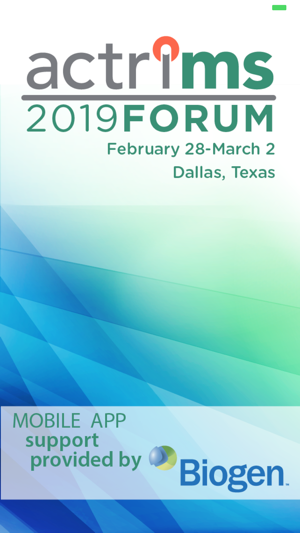 ACTRIMS also provides a forum for experienced and newer clinicians and researchers to exchange information, debate current issues and discuss advances related to basic research and clinical issues. 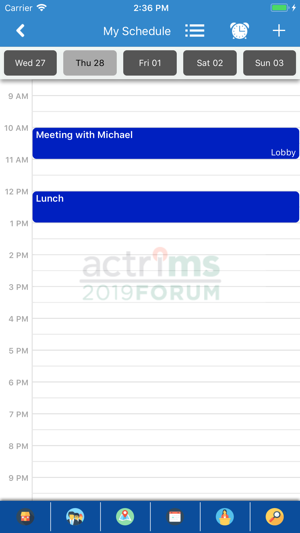 ACTRIMS® hosts an annual meeting titled ACTRIMS Forum, as well as co-hosts a joint meeting in conjunction with its European counterpart, ECTRIMS every three years.